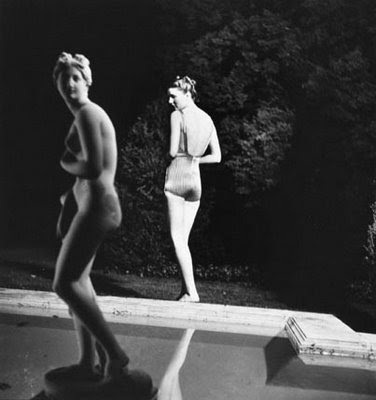 Columbia College Chicago, Museum of Contemporary Photography has a wonderful collection of images on thier website that is searchable by artist, title or keyword. 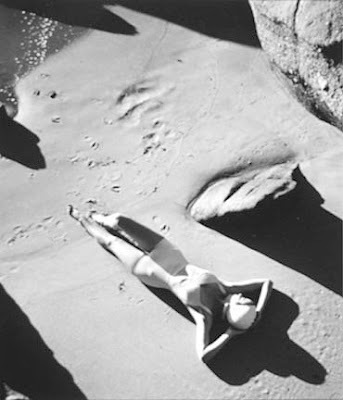 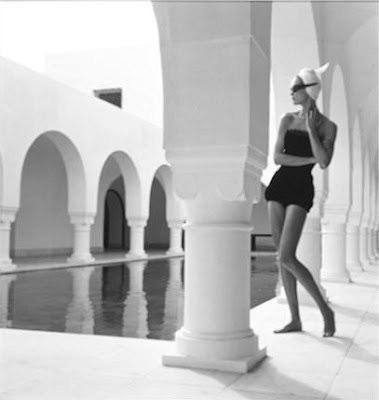 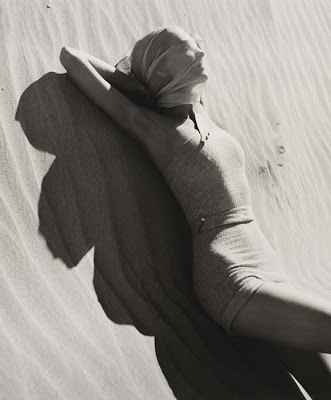 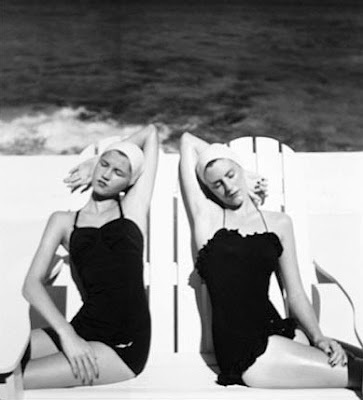 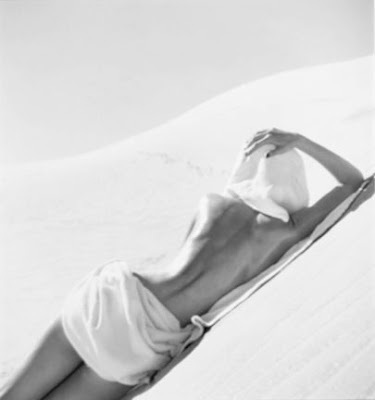 These swimsuit images are by photographer artist Louise Dahl-Wolf. 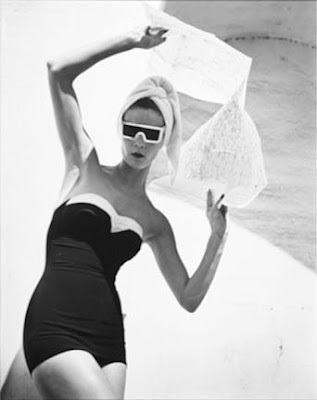 yes i love her work there are so many early photographers that inspire me so much!